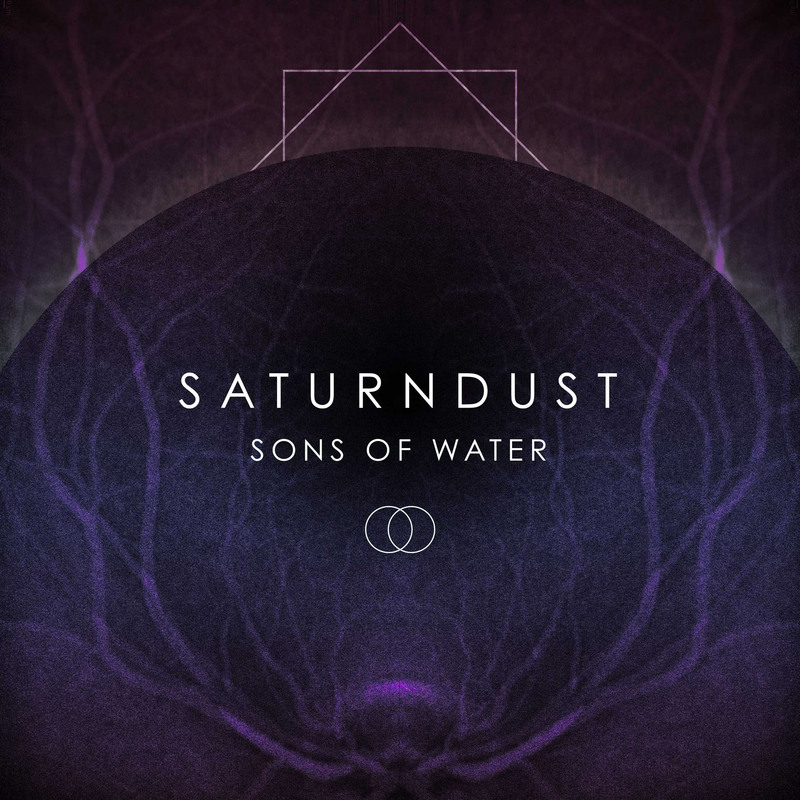 I was hired by Phil Dalam to design the artwork for Saturndust's second release called "Sons Of Water". For those who don't know the band, i recommend you guys check'em out here. 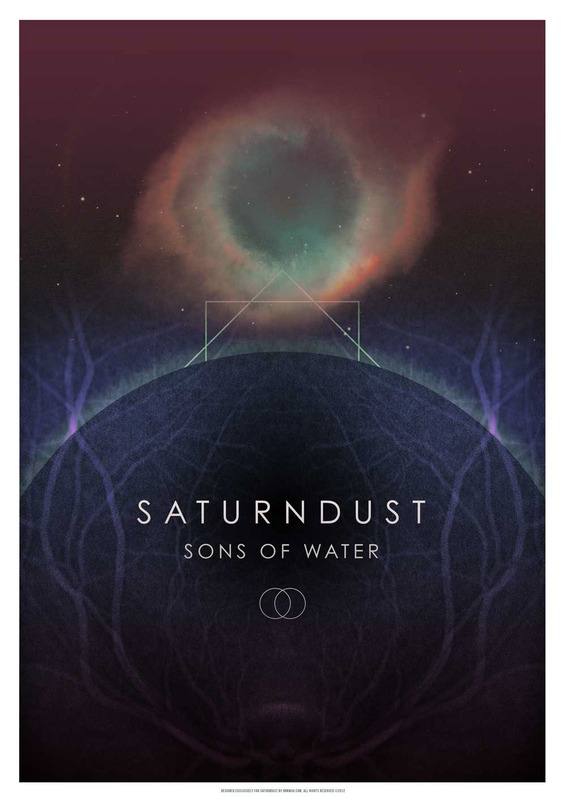 So, this one here below was the album/ep cover. And this other piece below is a poster, obviously, made following the standards of the cover.